Houston Attorney Jeff Ross - Lawyer for Criminal Defense - for immediate release: (december 19, 2018) According to the HArris county district clerk's website, mr. ross has represented 3,365 client cases since 1988 AND 1,922 OF THOSE CASES HAVE RESULTED IN THE OUTRIGHT DISMISSAL OF CRIMINAL CHARGES. mr. ross has a 57% DISMISSAL RATE! WHY NOT LET THAT 57% DISMISSAL RATE WORK FOR YOU! 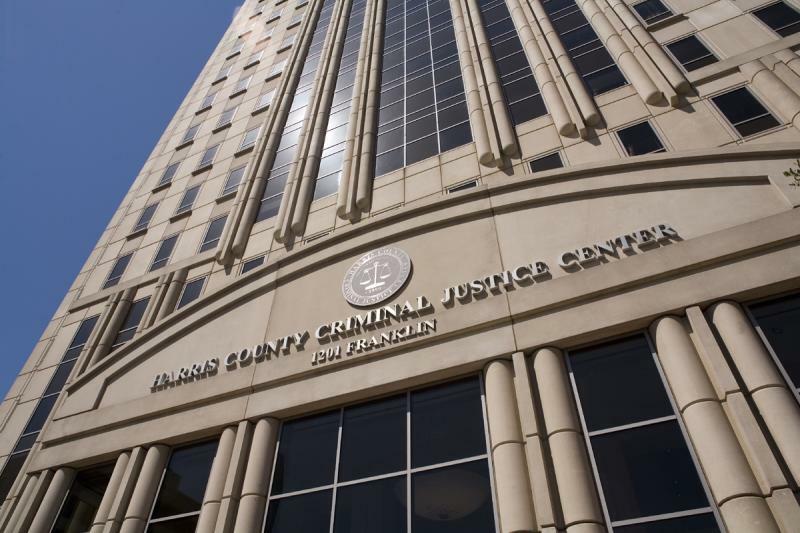 According to the HArris county district clerk's website, mr. ross has represented 3,365 client cases since 1988 AND 1,922 OF THOSE CASES HAVE RESULTED IN THE OUTRIGHT DISMISSAL OF CRIMINAL CHARGES. mr. ross has a 57% DISMISSAL RATE! Mr. Ross has been practicing CRIMINAL DEFENSE in Houston, Texas since 1988. He has represented over 16,000 clients (3,365 in county and district courts and over 13,000 in the Justice of the Peace Courts) and he is proud to say NOT ONCE has a client filed a complaint or grievance against him with the State Bar of Texas. Mr. Ross can help YOU! Take advantage of his 35 years of knowledge and experience in the Harris County Criminal Justice System and call him for a free consultation. Let him attempt to clear your matter without a conviction on your record. LET THAT 57% DISMISSAL RATE WORK FOR YOU! Mr. Ross has the experience, skills, and personal knowledge of the system to negotiate for the dismissal or deferred dismissal of your charges. for a no cost consultation. 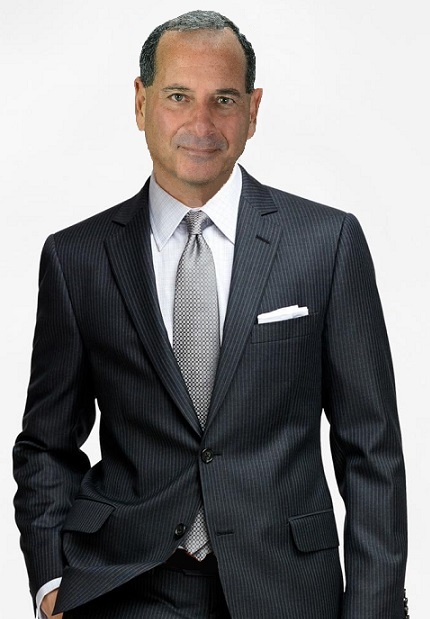 Attorney Jeff Ross All rights reserved. Web Hosting by Aabaco Yahoo Small Business.